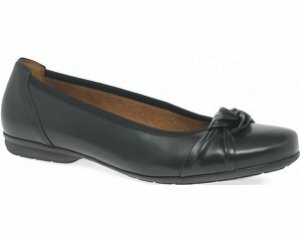 Adesso Caitlin women's slip on shoe. 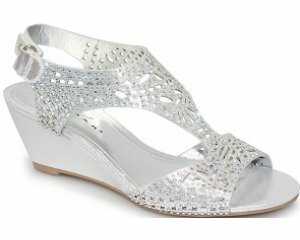 It features an airy design with a fully elasticated upper and textile heel support. Underfoot, the soft, cushioned insole provides lasting comfort, while the white rubber sole allows for extra grip. 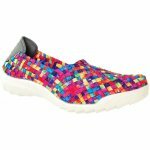 Slide into colourful comfort with Adesso!